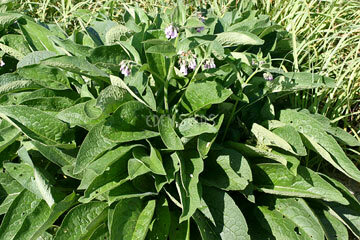 Young leaves added to salads, cooked in soups and pastas or fried in butter. Dried leaves and roots in tea, roasted roots in chicory coffee. One of 30 herbs in Norfolk Punch. Sow spring, summer.